Although I haven't seen the price of milk change at my local store, I know that there is a huge variance in the retail price of milk from store to store and from city to city. Milk price is determined by the market forces of supply and demand and right now there is a global demand for milk that is putting pressure on local store prices. 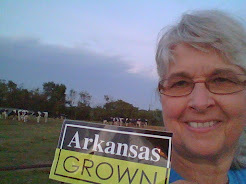 We (dairy farmers) don't have anything to do with milk pricing but we are responsible for producing high-quality milk that offers more nutritional value than any other food America's families can buy. 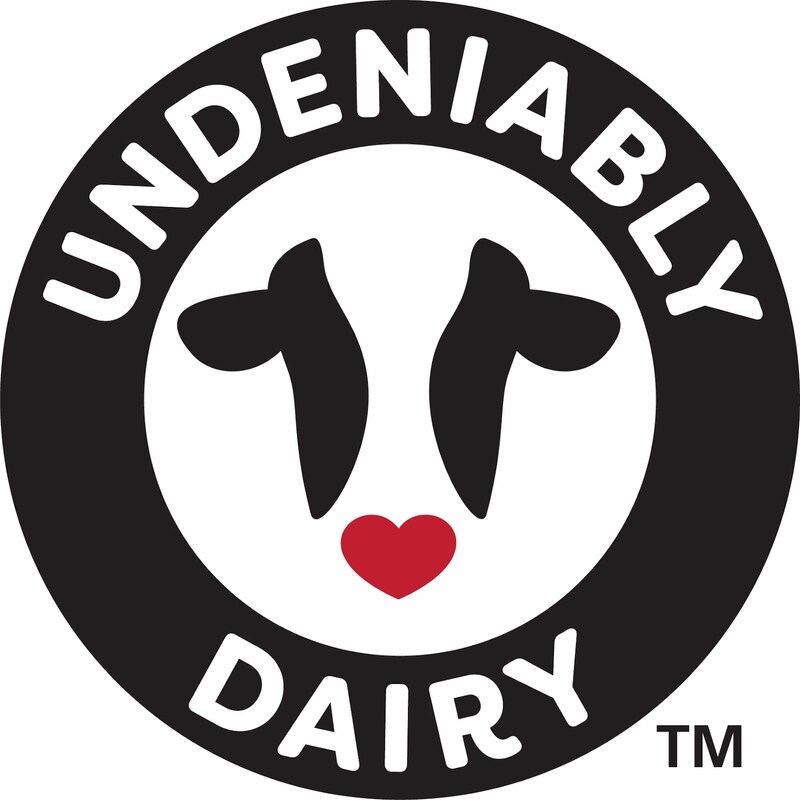 Dairy products are an economical staple with great taste and nutrition. 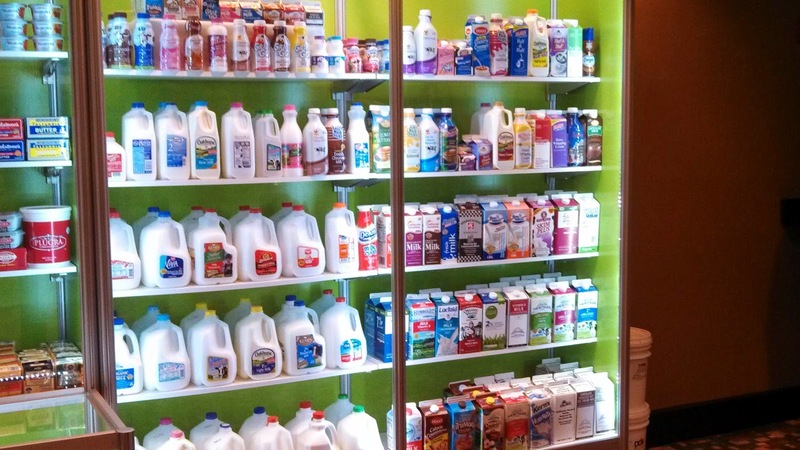 Milk offers more nutrients per penny than almost any other beverage option in the supermarket. Milk is one of the most nutrient -rich foods on your grocery list. At about 25 cents per 8 ounce glass, on a gallon basis, milk is a bargain. Milk supplies nine essential nutrients that you and your family need, including calcium, vitamin D, protein, vitamin A and potassium. You can find more information about dairy nutrition or how we work to produce high-quality milk at Dairy Makes Sense. Milk is a nutritional deal! milk is the top source of potassium,phosphorus, and vitamin D in the U.S. diet.